I am a writer born on unceded Musqueam territory in Vancouver. My third book, We All Need to Eat (short stories) was published by Book*hug press in Fall 2018. My next book, Vancouver for Beginners (poems), will be published by Book*hug in Fall 2019. We All Need to Eat is currently on the shortlist for the Ethel Wilson fiction prize from the BC Book Prizes and was named one of the 10 Best Books of 2018 by NOW Magazine and a Fiction Book of the Year 2018 by 49th Shelf. Order ‘We All Need to Eat’ through the publisher here. 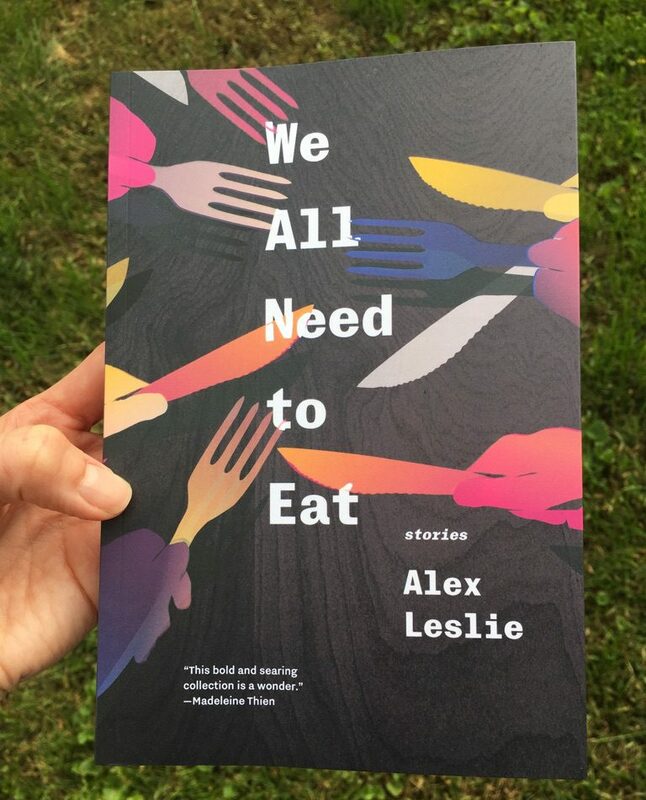 ‘We All Need to Eat’ is a collection of linked stories from award-winning author Alex Leslie that revolves around Soma, a young Queer woman in Vancouver. Through thoughtful and probing narratives, each story chronicles a sea change in Soma’s life. Lyrical, gritty, and atmospheric, Soma’s stories refuse to shy away from the contradictions inherent to human experience, exploring one young person’s journey through mourning, escapism, and the search for nourishment. I was born on unceded Musqueam territory in Vancouver. 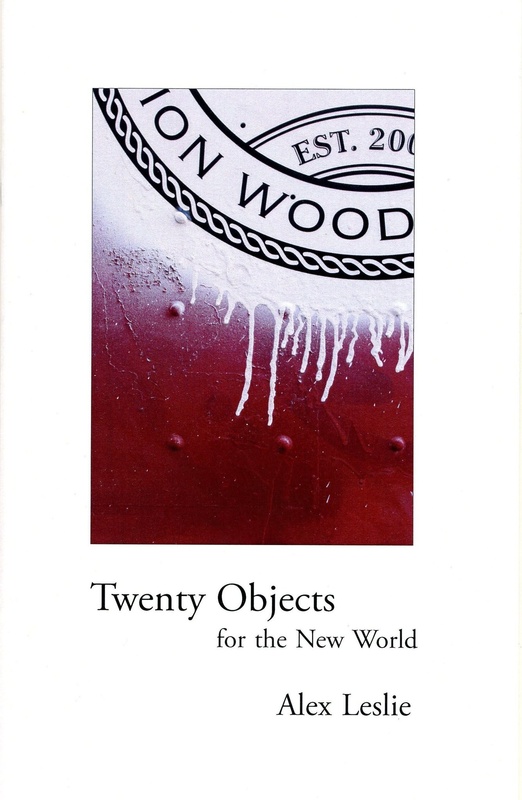 My chapbook of microfictions Twenty Objects For The New World was published by Nomados in 2011. 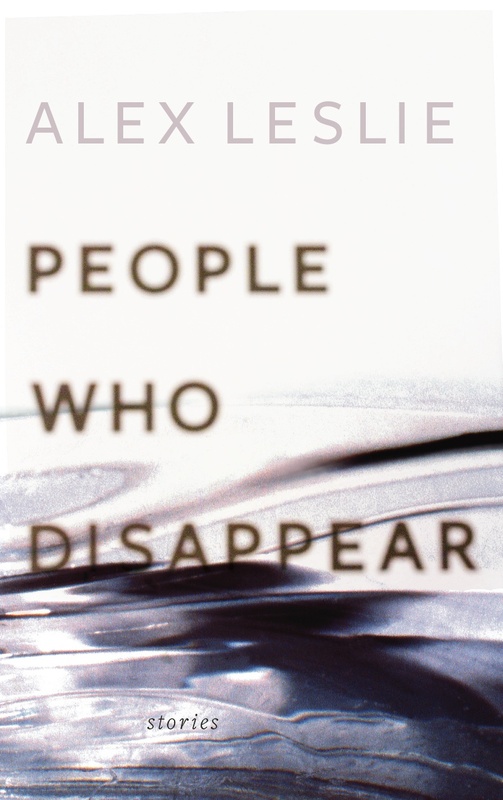 My collection of short stories People Who Disappear was published by Freehand in 2012 and was shortlisted for a 2013 Lambda Award for debut fiction. 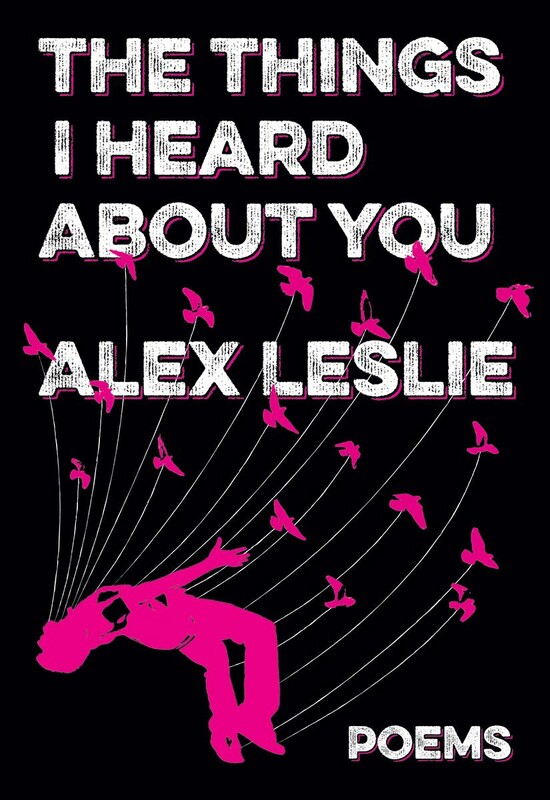 My collection of prose poems, The things I heard about you, an experimental in procedural writing, was published by Nightwood Editions (blewointment series) in 2014 and was shortlisted for the 2014 Robert Kroetsch Award for innovative poetry – available through the publisher here. My collection of stories We All Need to Eat was published by Book*hug in Fall 2018. My collection of poems Vancouver for Beginners will be published by Book*hug in Fall 2019. My writing has won a CBC Literary Award for fiction, a National Magazine Award for creative non-fiction, fiction awards from Matrix and Prairie Fire; has been included in the Journey Prize anthology, Best Canadian Poetry in English and Best Canadian Stories; and has been published by many literary journals including Granta, The Malahat Review and The Fiddlehead. In 2015, I received the Dayne Ogilvie Award from the Writers’ Trust of Canada for emerging LGBT*Q2S writers. I was shortlisted for the 2018 ARC poem of the year award for my poem ‘The Purity Detector” and you can read the poem here.’ I have been a guest fiction mentor at the Banff Centre for the Arts and a Writer-in-Residence for the Vancouver International Writers Festival’s school outreach program. I am currently writing a novel. I live in the Vancouver area and can be reached at <al.leslie@gmail.com>. Please note that if you send me an email with a large attachment, Gmail will filter it out. Yes, I really should be able to fix this, but, you know, the obnoxious aleatory nature of technology and fate. Thank you for reading and if you are a writer, good luck with your work!!!!! !